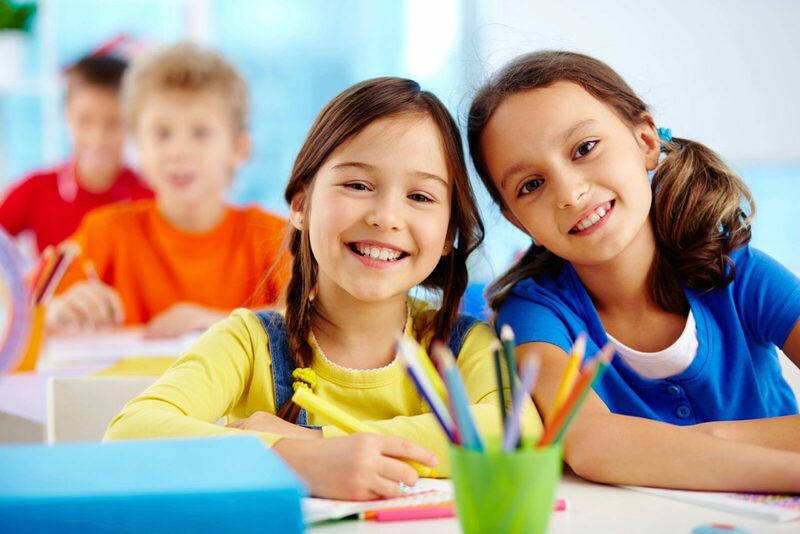 Back Bay Speech Therapy is a speech and language private practice that provides therapy services in the client's home, preschool, or day care center. We offer evaluations and treatments for a range of childhood speech and language disorders from infancy through adolescence. Our therapists utilize cutting-edge research-based therapy to provide the best possible service. Interventions are individualized to improve therapy outcomes for each child while having fun.